Where can I find my Player ID? 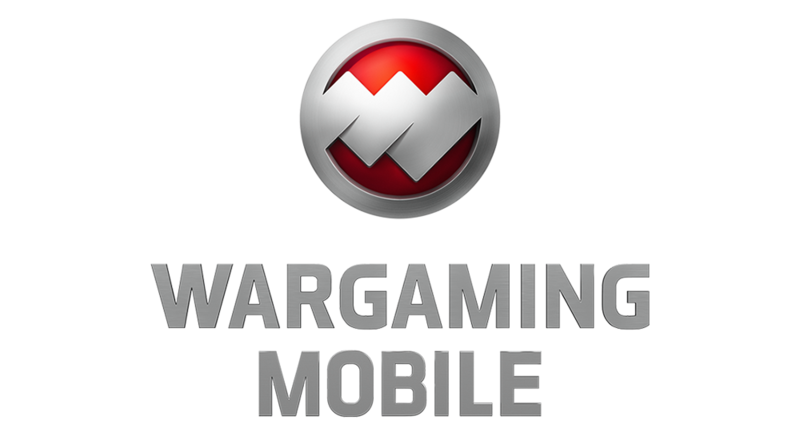 How to link your Wargaming account? Your Player ID can be found under "Basic Info" in your Service Record. You can find your Service record by opening the three bar menu in the top left corner of your main screen. Your Player ID is a 7-digit combination of letters and numbers. Can I transfer my game progress from iOS to Android (or vice-versa)?